People can't stop talking about this top rated 2015 Hyundai Sonata 2.4L SE. 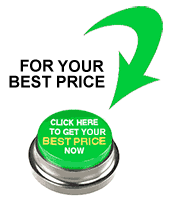 10 Best Sedans Under $25,000, 15 Best Family Cars. This Hyundai Sonata Passed the Test! KBB.com 15 Best Family Cars. KBB.com 10 Best Sedans Under $25,000. OPTION GROUP 09 -inc: Popular Equipment Package 09, leatherette interior door panel inserts, Automatic Headlight Control, Rearview Backup Camera, Front Bucket Seats w/Power Driver's Seat, multi-adjustable bucket, seatback pockets and 8-way power driver's seat w/2-way power lumbar support, Radio: AM/FM/SiriusXM/CD/MP3 w/Color Touchscreen, iPod/USB and auxiliary inputs, 6 speakers (2 front-door-mounted, 2 tweeters, and 2 rear) and 5-inch color touchscreen, Hyundai Blue Link Telematics System (GEN 1) , LAKESIDE BLUE, GRAY, PREMIUM CLOTH SEATING SURFACES, ELECTROCHROMATIC MIRROR W/HOMELINK AND COMPASS, CARPETED FLOOR MATS, CARGO NET, Window Grid And Roof Mount Antenna, Wheels: 16 x 6.5J Aluminum Alloy, Valet Function, Urethane Gear Shift Knob. 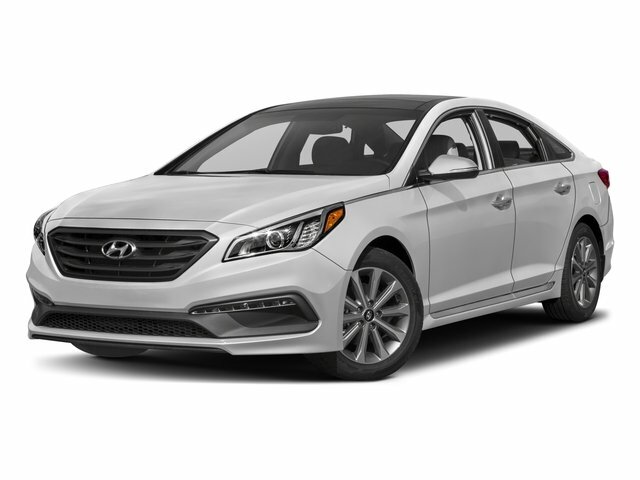 For a must-own Hyundai Sonata come see us at Mitchell Hyundai, 1600 East Park Avenue, Enterprise, AL 36330. Just minutes away!